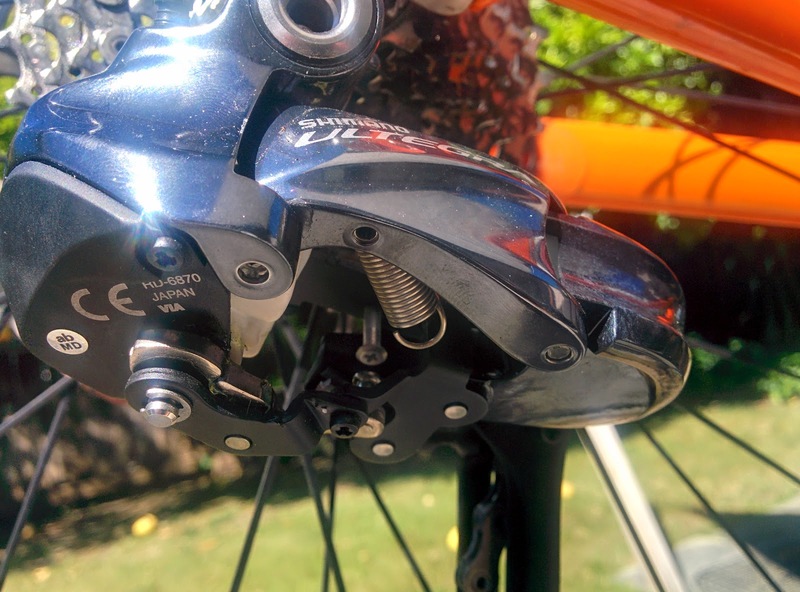 TandemThings: How to connect the spring inside an Ultegra Di2 9070 rear derailleur? 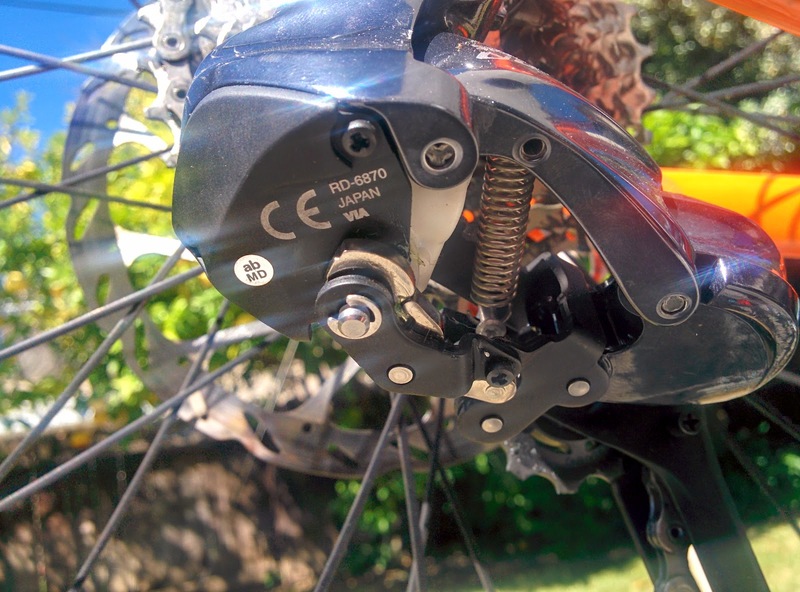 How to connect the spring inside an Ultegra Di2 9070 rear derailleur? 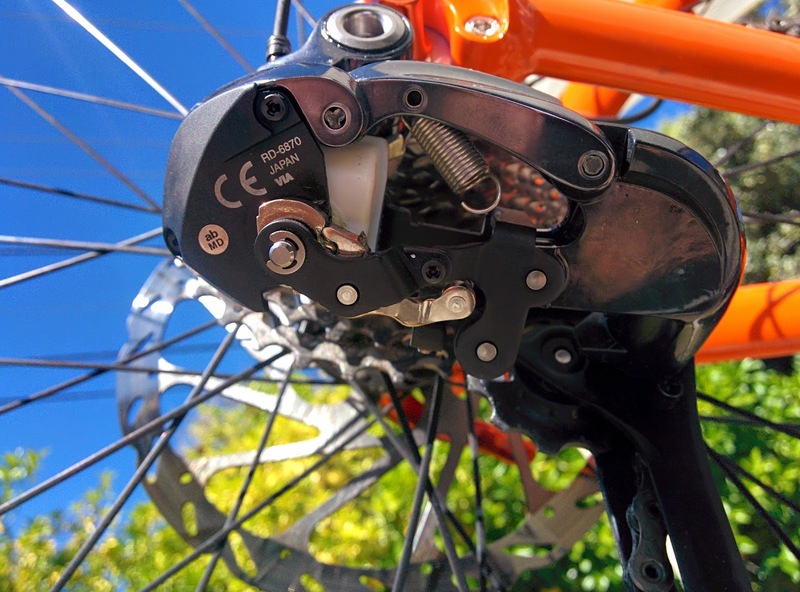 Cleaning our new tandem the other day, I noticed that the rear derailleur mechanism had a spring loose! Amazingly the gears were shifting fine without it, but still, this doesn't look right?